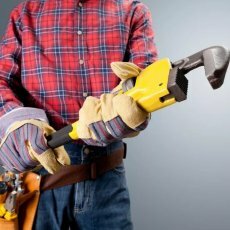 Gas Safe Heating & Plumbing Ltd was set up by two fully qualified ex British Gas engineers back in 2003 and is located in Bromley, Kent. With over 30 years of combined experience in the central heating market place we felt that there were areas to improve for customers, especially with choosing a well-known trusted trader. Our team of engineers are fully qualified in both the domestic and commercial heating fields. Our aim is to provide a high quality service to our customers with a clear pricing structure. Gas Safe Heating & Plumbing Ltd is an exciting and rapidly growing business. Our focus is on engaging with the local community and giving our customers a personal service. We use the latest technology to enhance our customers experience and remain sustainable. Based in Bromley, we are central enough to cover the majority of South London and Kent. We cover all aspects of the heating business, whether it is replacing a boiler or carrying out a landlord gas safety inspection. 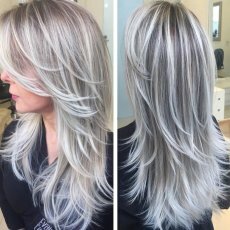 With over 30 years of experience, our fully trained and qualified team is on hand to deliver expert advice and help. Our team of engineers are fully qualified in both the domestic and commercial heating fields. With our proven experience and extensive knowledge in mechanical engineering, we can provide an effective solution to any central heating or gas problem. Our aim is to provide a high quality service to our customers with a clear pricing structure. Gas Safe Heating & Plumbing Ltd have recently been awarded Trusted Trader status by the consumer magazine ‘Which?’ We hope that by achieving this status it will confirm our position as one of Bromley’s’ finest engineering companies. 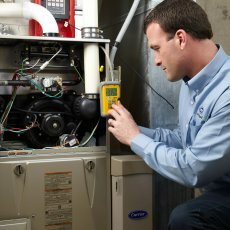 A boiler service is an important part of running any home and property and is strongly recommended by all boiler manufacturers across the board. 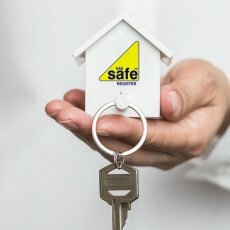 It is important that on an annual basis you undergo a service by a Gas Safe registered engineer who will be able to assess and appropriately service your property’s boiler. Whether the property in question is your place of abode or if you are the landlord and rent it out, the servicing is your responsibility. 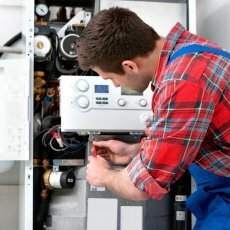 These services are crucial for all boilers, as if they are not looked after and maintained properly, a range of dangers can occur including Carbon monoxide poisoning, electrical faults and a lack of hot water and heating throughout the property, all of which can put you, your family and any residents in danger. Many new appliances and boilers with 7 year warranties require annual checks and maintenance to maintain their warranty’s validity. Our engineers are experienced in carrying out such tests and will arrange a timeslot to suit you. We will always where requested provide a detailed breakdown of our services, meaning you will never be hit by hidden fees or extra charges for a service. Contact us today to arrange a service at a time that suits you and our friendly, local and experienced engineers will arrange the much-needed maintenance you require. An annual boiler service looks at a variety of factors involving your boiler and its workings and we routinely carry out all the essential criteria to ensure its smooth running. Every relevant aspect of the boiler needs to be paid attention to and no component or feature can be missed out. 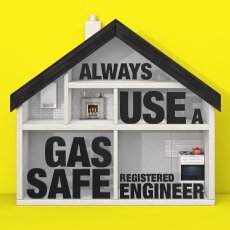 All our engineers are Gas Safe registered and will work to ensure the healthy running of your boiler and the prolonging of its service to you, your family, any tenants and your property for many years to come. For the service, the engineer will make an initial assessment; both visual and more detailed. From there they will remove the outer cover of the boiler and begin paying close attention to the working parts that require servicing, leaving no stone unturned. - Visual examination of the appliance and its flue to confirm that it is suitably located and installed in accordance will all relevant regulations. 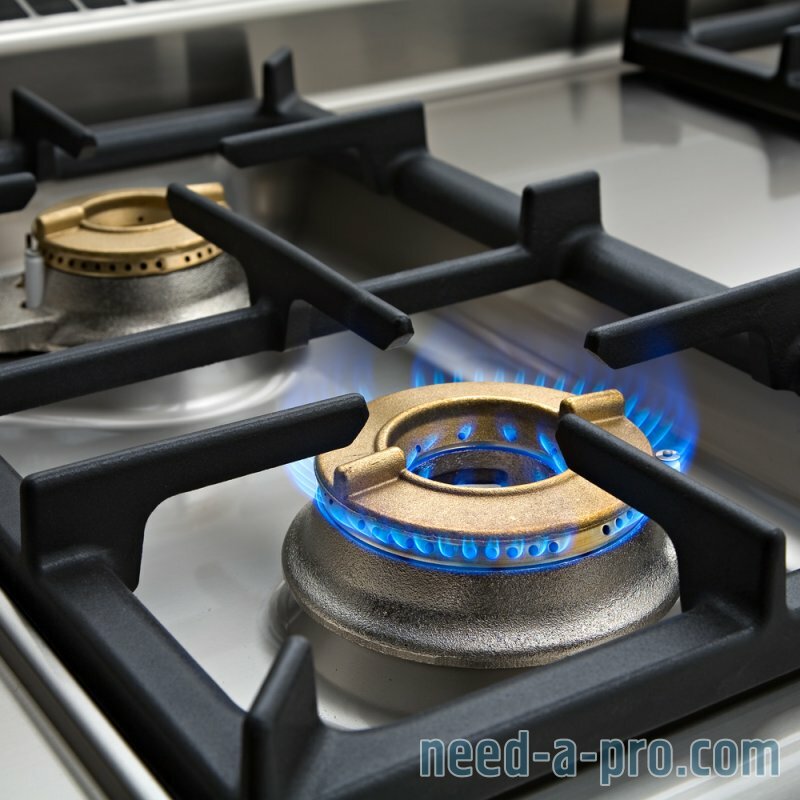 - Checking and adjusting burner pressure and gas rates. - Confirming that the appliance is capable of safe operation. - We check the rest of the system for any defects whilst on a service call and address them to the customer. - A certificate to keep your boiler warranty validated. - Annual email reminder so you won’t forget when the next service is due. 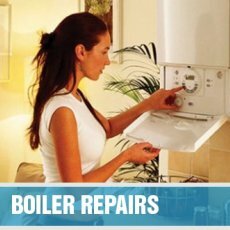 Routine boiler services, when nothing is amiss and there is nothing wrong with your boiler cost between £70 – £100 which is paid as a one-off fee. There are schemes available to insure your boiler and in these cases, servicing will usually be covered, meaning you will not have to pay separately for it. 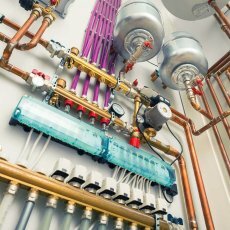 Heating and Hot Water Faults – Water needs to pass through all of the pipes of the property in order to be distributed evenly and as it should be. The boiler which will almost always be powered by gas. The boiler system will have a gas intake that will bring in natural gas from an external mains supply. It then heats up the water when required to do so, then allowing it to spread throughout the property. There are various reasons why the hot water and central heating may not work. For example, the system may need a power flush. Thermostat and Temperature Regulation – All properties will have a thermostat. It purpose is to monitor the temperature of the property and when set accordingly heat the property. The way thermostats work is by constantly monitoring the temperature in a property and switching on the heating when it is deemed too cold. Should a thermostat fail or stop working properly, the heating will not react as it should and may come on at inappropriate times or switch when required to stay on. This is something you should raise with a gas engineer if it occurs as it may indicate a fault with the boiler system. Electrical Faults – There is a very important electrical aspect to boilers and it is electricity that powers and runs them. Should the electrics of the boiler fail or stop working as they should, the boiler will not be able to perform properly and may either stop working or may only function at a lower level. One of the risks here is that if the boiler doesn’t stop working but simply reduces its function, poisonous Carbon monoxide may be released which can be fatal. Contact our local and experienced team today to arrange boiler servicing packages to suit you and your property. We have satisfied thousands of clients over the years and have decades of experience in the area. As Vaillant accredited Installers we can offer up to 7 years parts and labour warranty on all Vaillant boilers. 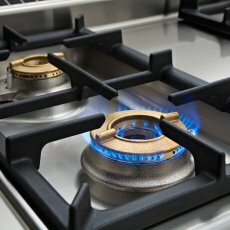 Gas appliances in tenanted accommodation are, by law, required to be tested and certified on an annual basis. Gas Safe Heating & Plumbing Ltd can certify your appliances and give you a yearly reminder when the next inspection is due for renewal. We can also fully service the appliances whilst on site to keep the appliances running efficiently. Properties requiring certification are those that are occupied for residential purposes and covered by licence, tenancy agreement for a set time period, or a lease, this includes a lease under a term of 7 years including rooms to let in bedsit accommodation, bed and breakfast premises, private households, rented holiday homes including chalets, flats, narrow boats on inland waterways) and caravans if they are hired. Managing agents may be used however, responsibility for ensuring that all necessary checks are carried and records accurately kept needs to be clearly defined. The name and signature of the gas operative and the Gas Safe registration number of the engineer of their employer. On completion of the above safety checks the gas operative will accurately record the findings on the Landlord/Homeowner Gas Safety Record. Our clients then instantly get a copy of the certificate emailed to them on completion of the work.